Cinco de Mayo is a day to celebrate Mexican heritage and pride while it is also another great reason to party! 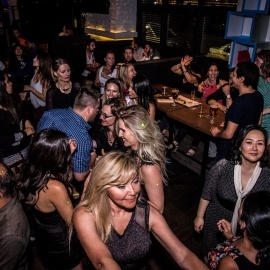 Much like St Patricks Day and Oktoberfest, Cinco de Mayo in Downtown Los Angeles California has several events and parties at local restaurants & bars. No matter your reasoning for celebrating Cinco de Mayo in Downtown Los Angeles CA, you will find plenty of things to do. Around this time of year you will find several parades, Mexican Festivals and of course Margaritas & Corona specials. Not only is this day is a national holiday in Mexico but for most here in Downtown Los Angeles CA, Cinco de Mayo 2019 is a day to party and celebrate with friends! 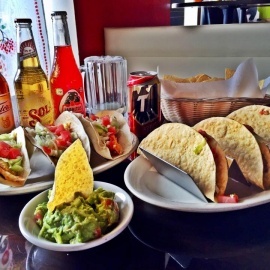 If you are looking for things to do for 2019 Cinco de Mayo in Downtown Los Angeles, then check out the 213area Downtown Los Angeles Guide. There are plenty of Events in Downtown Los Angeles for 2019 Cinco de Mayo. Know of events in your area that are not listed, then post events on the website to help others looking for things to do.